One of the most exciting announcements Microsoft made at Convergence 2015 was the launch of Microsoft PowerApps, a new business resource which allows users to create and share apps. 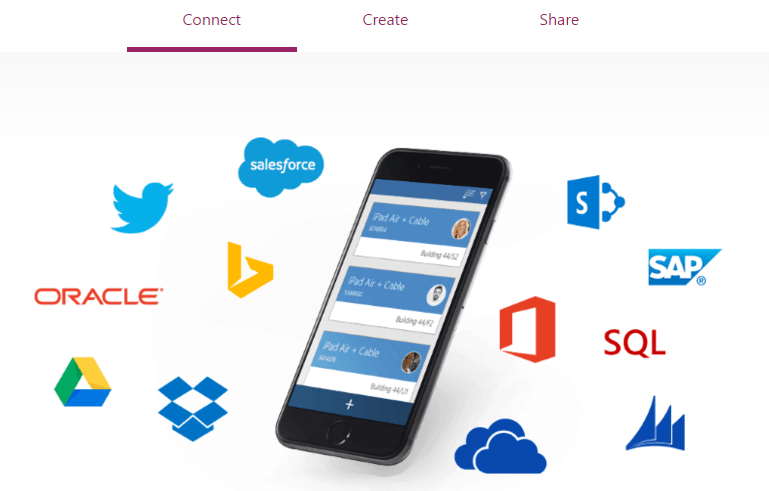 PowerApps is a Cloud-based online platform which enables business users to create personalised apps that can connect various data sources together. It can gather information stored in services like Office 365, SharePoint, Dynamics CRM, Salesforce, SAP, Dropbox… and even custom business systems. PowerApps also enables users to share the apps they’ve created with their team. Apps sharing works in a similar way to the sharing of documents. The resulting apps work on all devices (phones, tablets, desktop – on iOS, Android and Windows). Employees can easily create tailored business apps on PowerApps. The experience is very similar to using Microsoft Office. They can use pre-made templates to get started quickly. For developers, PowerApps includes the capabilities available in Azure App Service. 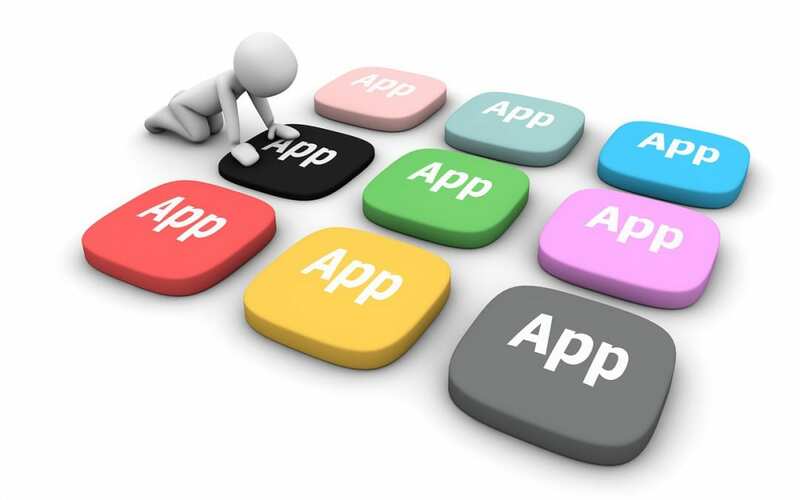 Developers can also create additional data connections and APIs to existing business systems to make app creation easier for users. For more information, see: PowerApps documentation. – Automate certain tasks by creating workflows. – Create custom product catalogues. There are many more possibilities to explore! PowerApps is currently at the preview stage. You can request an invitation on the PowerApps homepage. How do I learn to use PowerApps? The PowerApps website provides users with templates and tutorials. The tutorials can be found in the How-to section. If you need further help, you can visit the Help Centre. For developers, PowerApps on Channel 9.